Mazda has a real knack for making well-equipped, attractive and fun to drive SUVs. 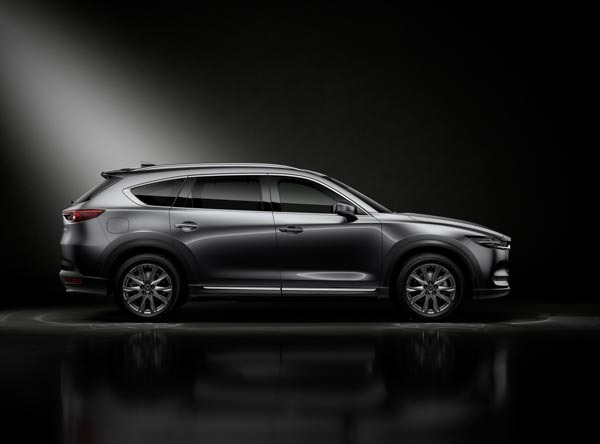 With the five-seater CX5 leading its class and the larger flagship CX9 selling well, Mazda bring us its all-new CX8, a full seven-seater medium SUV which fills a gap for Mazda in a fiercely competitive segment. Prices start at $53,495 for the entry level 2WD GSX. This increases to $55,955 if you want four-wheel drive. My test car was the range topping 4WD Limited at $62,495. Both GSX and Limited come standard with Mazda’s newest SkyActiv 2.2-litre diesel engine with 140kW of power and 450Nm of torque. This is mated to a six-speed automatic transmission. On the outset, the CX8’s fluidic styling takes the best bits of the CX5 and CX9, creating a rather handsome SUV. Though at first glance it would be hard to distinguish the newcomer over its smaller brother. Inside the same feeling of quality and refinement which adorns Mazda’s range, makes a welcome return. The leather trim is sumptuous and the high transmission tunnel leaves you cocooned by your surroundings. Interior fit and finish are first rate, though headroom is quite restrictive, especially in the rear. Mazda has been very generous in providing the CX8 with a tonne of standard kit. The base model gets all of Mazda’s latest i-ACTIVSENSE safety technologies, including a new Traffic Sign Recognition system and Intelligent Speed Assistant. There’s also Smart City Brake Support, Forward/Reverse autonomous emergency braking, Lane-keep Assist, Departure Warning System and Blind Spot Monitoring. 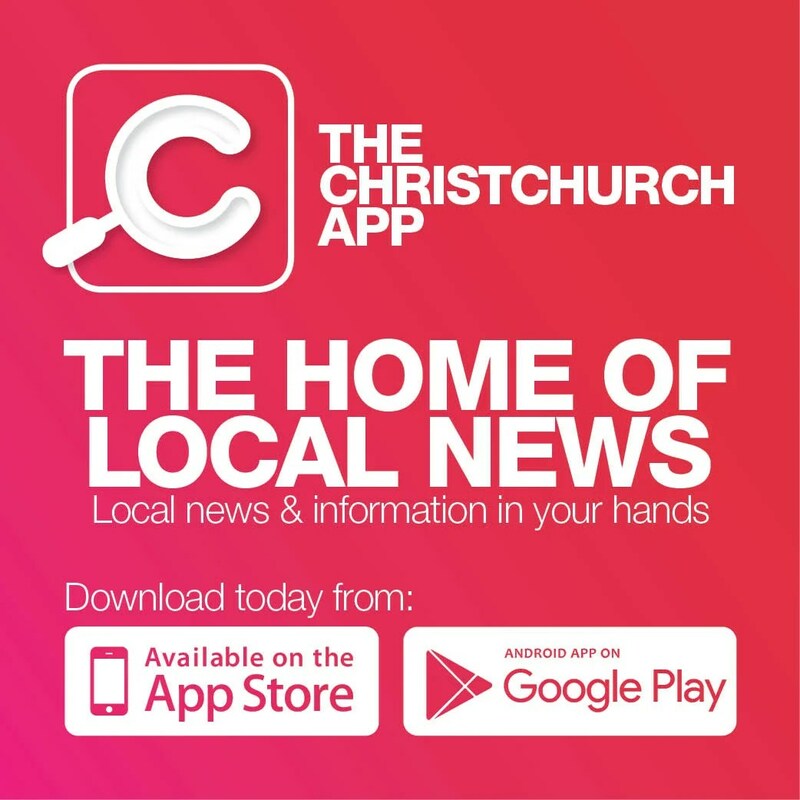 Other standard features include Mazda’s 7.0-inch infotainment system, head-up display, automatic LED headlights, three-zone air-conditioning, digital radio and Bluetooth, satellite-navigation and rear parking sensors. In fact, the only feature missing is Apple CarPlay and Android Auto. The CX-8 also contains 209 litres of boot space and, with the those extra two seats in the rear folded down, this increases to a sizeable 742 litres. On the move, the Skyactiv diesel engine is a gem. At cruising speed at 1600rpm, the noise is almost non-existent, while the linear powerband means the power is always there when you need it. Acceleration itself is brisk and remarkably refined, plus around town, I was averaging 7L/100km, which is pretty impressive. In the great wide open the CX8 continues to impress. It features the same suspension and steering set up as the CX9. This includes Mazda’s new G-Vectoring Control set up, which means corners require no real effort to negotiate. Body roll is kept at a minimum which is great for a high riding car and ride quality is sublime too. So, is the Mazda CX8 worth considering? Of course. 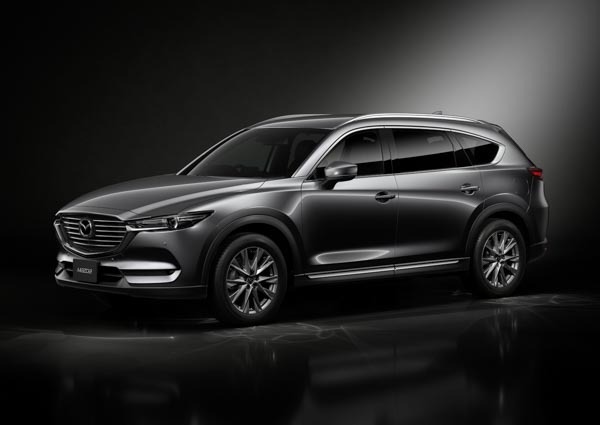 Despite no petrol option and slightly restrictive headroom for those extra seats, the CX8 provides Mazda with yet another hit in this ever-growing and vastly competitive market.